Besides offering Digital Radiology and a Full IN-House Diagnostic Laboratory to ensure the fastest results for all your pets needs. 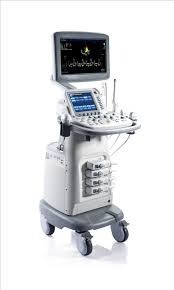 We now offer Ultrasound. Our philosophy is the best medicine at the best prices. This helps us diagnose and treat your pet utilizing the best in what veterinary care offers but at an affordable price. Our cases are done on premise by Dr Gladieux and reviewed then sent via telemedicine for an additional review by our laboratory. Please see our CONTACT US tab to schedule and request pricing. 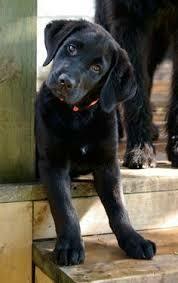 Below are several examples where ultrasound is indicated for your pet. Pregnancy-This is an excellent tool to ensure the health of your expectant pet. Bladder function- Is your pet having accidents in the house?